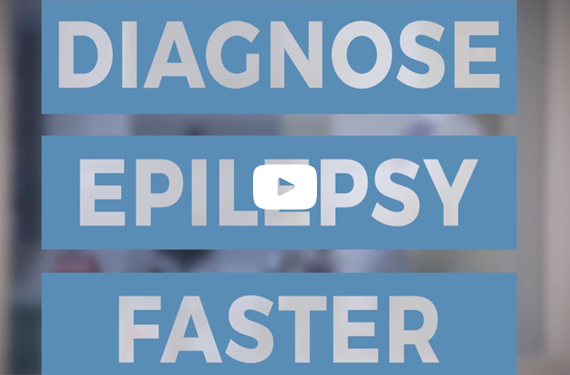 BioEP is a seizure susceptibility assessment technology that can provide objective support to clinicians enabling faster and more accurate diagnosis of epilepsy. Epilepsy is a serious neurological condition that affects almost 1% of the population at some period during their lives. 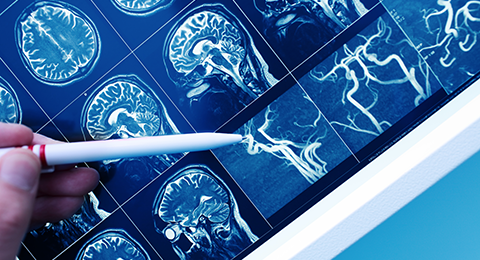 BioEP is a seizure susceptibility assessment technology that can enabling faster and more accurate diagnosis of epilepsy. Neuronostics is now encouraging enquiries from Pharmaceutical companies, EEG hardware and software companies. Neuronostics is a newly established University of Exeter (UK) spin-out, focused on the development and commercialisation of a novel and potentially revolutionary seizure susceptibility assessment technology called #BioEP. Our goal at Neuronostics is to improve the quality of life of people with epilepsy, those suspected of having epilepsy and those family and friends who share their lives with them. 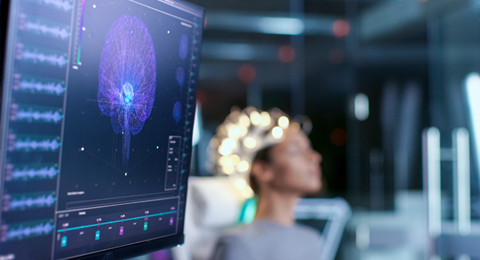 We are working in partnership with members of the public, people with epilepsy, special interest groups, researchers, doctors and neurologists, to bring the benefits of #BioEP to the wider community globally. 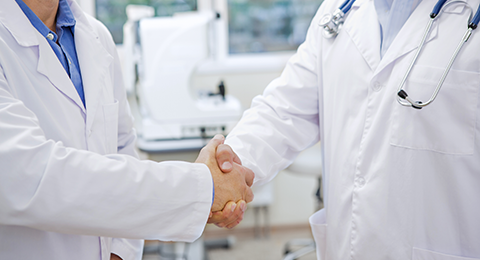 Get in touch to partner with us and revolutionise the way you diagnose epilepsy. Find out the latest news and information from Neuronostics.